Together, we can give a child hope. Powered by compassion. Driven by smiles. Maggie's Wigs 4 Kids is a non-profit organization providing kids 3-18 new hair, new hope, and a chance to be themselves. Insurance doesn’t cover the cost of wigs for Michigan children in need. 3 wig bills have been launched to change this. Click here to learn more and sign the petition! Maggie's Wigs 4 Kids customizes every wig in house. We utilize every hair donation to make wigs. We don’t turn kids away. Every strand counts. See how you can help. Help us raise the capital to complete our new facility. During difficult times in life, we often ask ourselves the question, "why me?" Chloe, one of Maggie's Wigs 4 Kids recipients, is 17 years old and has asked herself this question since she was diagnosed with alopecia at age 8. Constantly enduring teasing in school and being ostracized by her peers, she grew through the challenge hair loss brought her way and now is doing what we call the "unveiling" - where she accepts her hair loss and is ready to let the world see her with or without her wig. 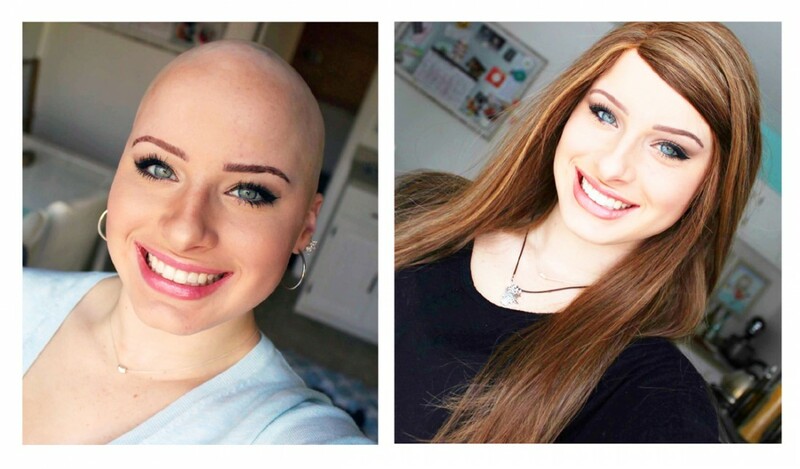 Chloe's courage is truly inspiring and you can read about her journey. Click here to learn more! Each wig retails between $2500-$3000 and costs Maggie's Wigs 4 Kids about $800 and 16 hours of labor to provide. Thanks to our generous hair donors, we receive a medical discount from the manufacturer to create the wigs. At Maggie's Wigs 4 Kids, no child is turned away and no family ever pays. Since 2003, thanks to the kindness & generosity of the community, Maggie's Wigs 4 Kids has changed the lives of over 4,000 children in need.